What’s the Best Type of Credit? Making your payments on time and keeping your account balances low will certainly keep your credit score on the high end. But what about account type diversity? 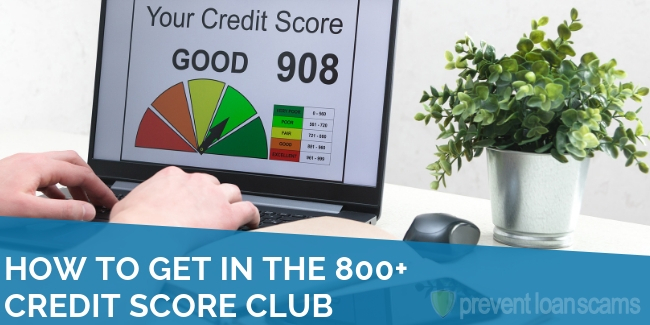 How does that help your credit score? Only taking on debt you can reliably pay back is one of the best ways to keep your credit in tip-top shape. 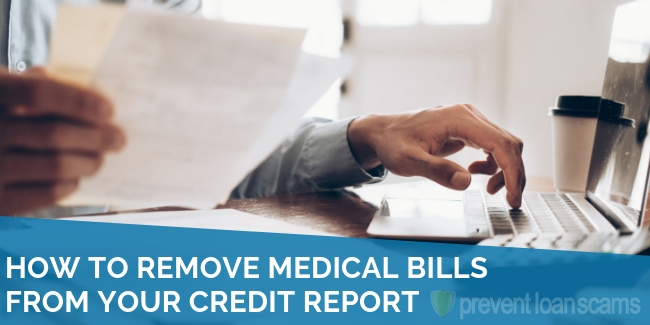 But if all of the items on your report are credit cards, your score could be suffering. Let’s look at the types of accounts and how having a good mix can help you improve your credit score. You can mix up the types of accounts you have all you want. However, if you don’t make full payments on time, your credit report and score will suffer. 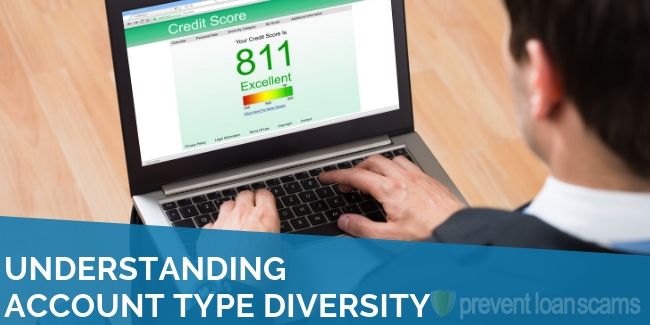 Account diversity is just one of the many ways to ensure that your high credit score stays that way, and that lenders view your report in a positive light. 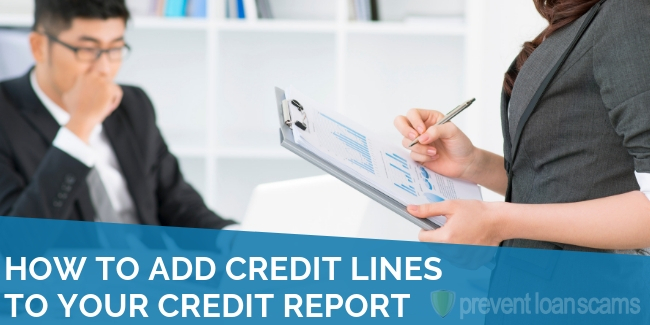 There are a number of different kinds of credit accounts and lenders don’t treat each equally. 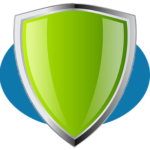 This is because different types of accounts tend to be repaid before other kinds. During the recession and stock market crash in 2008, studies found that individuals overwhelmingly paid their mortgage on time over credit cards or medical debt. Even more interestingly, they paid their auto loans before they repaid anything else, even their homes (sometimes resulting in foreclosure). Seems odd, right? You’d want to ensure you have a place to live. Actually, as it turned out, people paid their auto loan before others because they needed to get to work. Revolving Accounts: This is the type of account that most people have that generally take the form of credit cards. In general, these are accounts that you can borrow against. If you don’t pay the full amount each month, you’re charged agreed upon interest. Installment Accounts: These are fixed payment accounts like your mortgage or auto loan. Open Accounts: These operate like revolving accounts. However, they do not have a credit limit and must be paid off each month. Examples here include your mobile phone, cable or utilities. 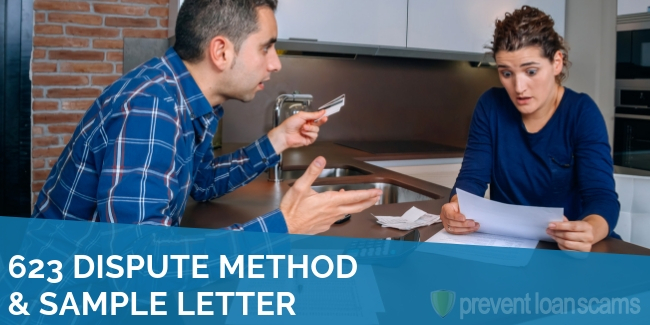 Different types accounts tell a prospective lender different things about your ability to repay. A number of revolving accounts that you are successfully repaying shows a lender that you can adequately manage finances, borrow responsibly and pay back appropriately. Installment accounts show that you are able to effectively plan long-term. Open accounts function similarly to both of these. 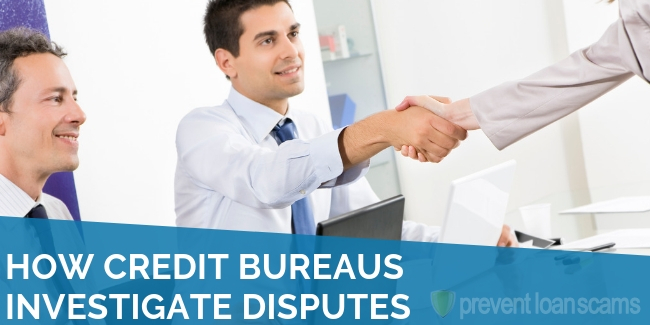 Additionally, different types of credit translate to the level of risk of the consumer. Revolving accounts tend to carry very high interest rates, so if you have a number of them open, with balances, it can show that you may have less capital month-to-month. It’s alright to have a lot of revolving accounts, especially if you are a responsible spender and want to take advantage of a variety of start up promotions and rewards. However, try to space them out (avoid too many hard inquiries on your credit report), and be careful about cancelling them – this drops your available credit, harming your score. Also, remember that some loans don’t report your payment history to credit bureaus. These include payday and title loans. 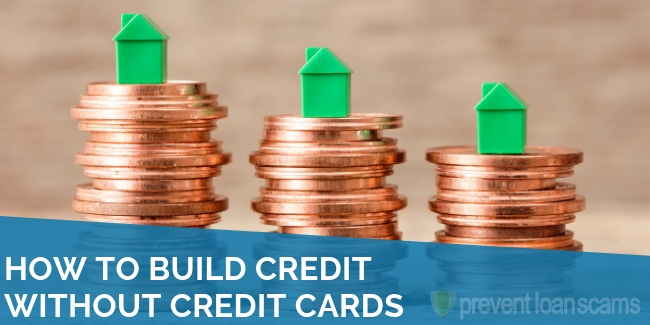 So What’s the Best Type of Credit? Any credit that you can effectively pay back is a positive type of credit. However, lenders tend to view mortgages as the best type. This is because it shows forward thinking and planning ahead. Additionally, if you do fail to pay back a loan, you own an asset that can help them recoup their loss. 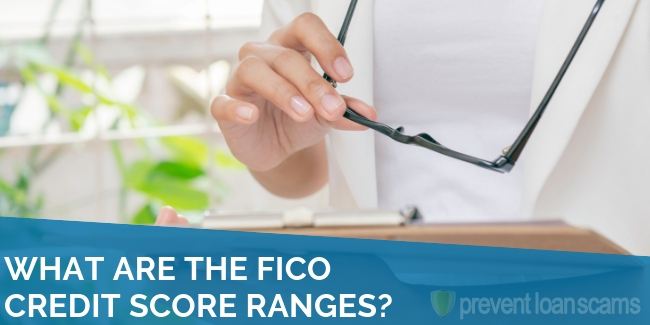 A diversity of credit can help you improve your score. Ensure that you do your research on which types of credit you actually need and how you can use a variety of types to your advantage.